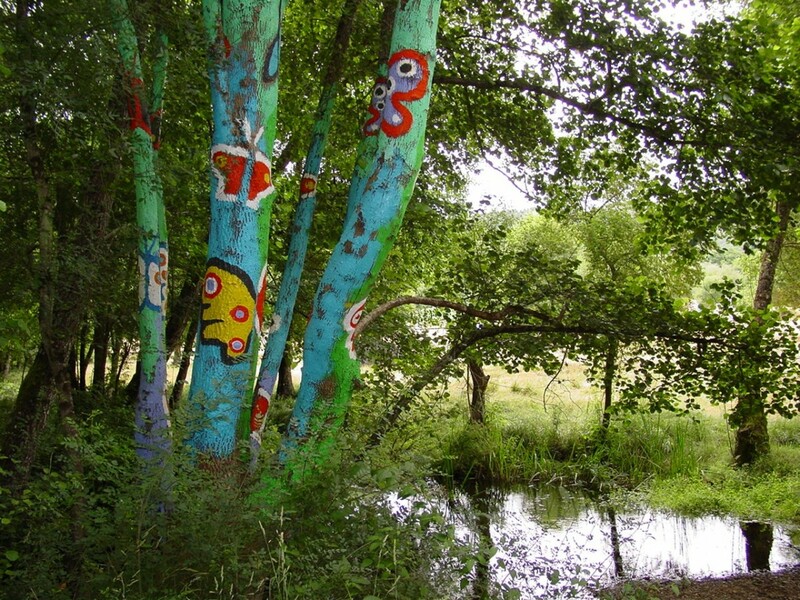 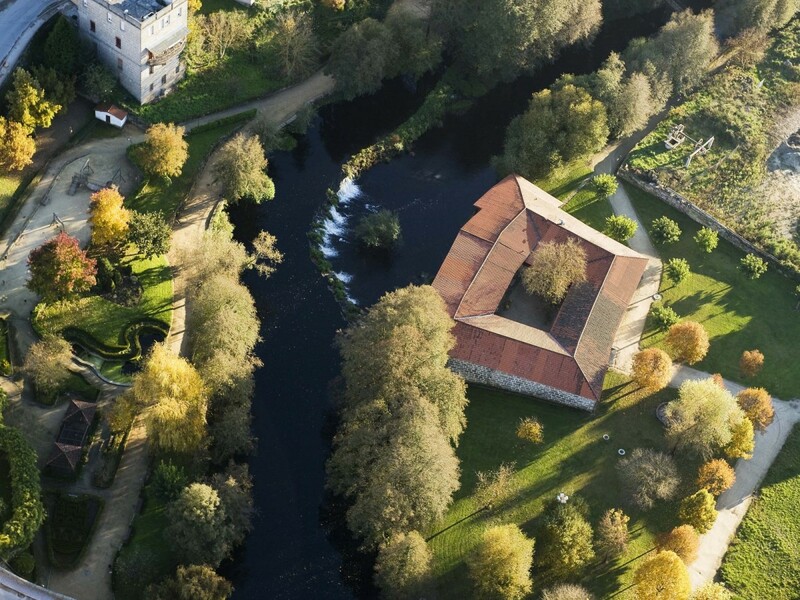 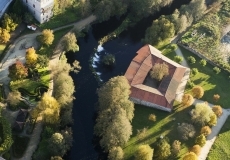 Winning the European Planning Award for 1994 and being declared a Biosphere Reserve in 2005 are two of the reasons to visit Allariz and its heritage. 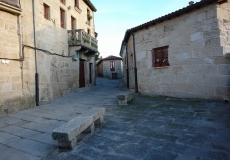 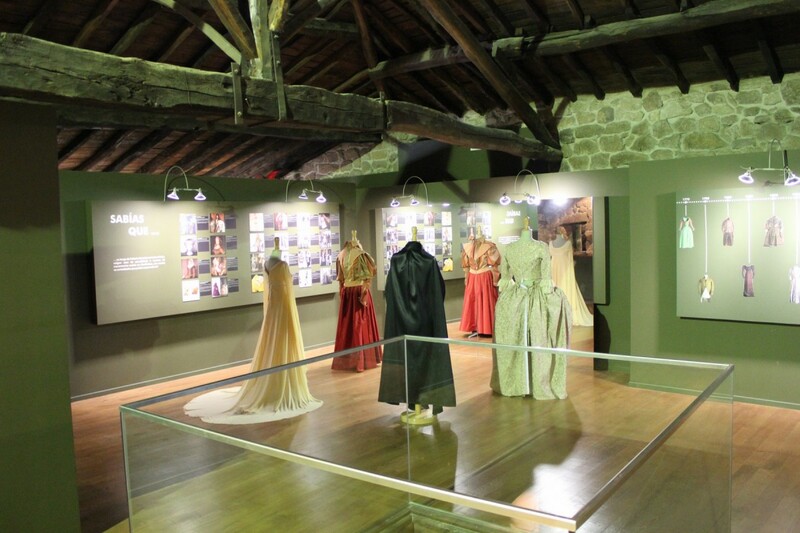 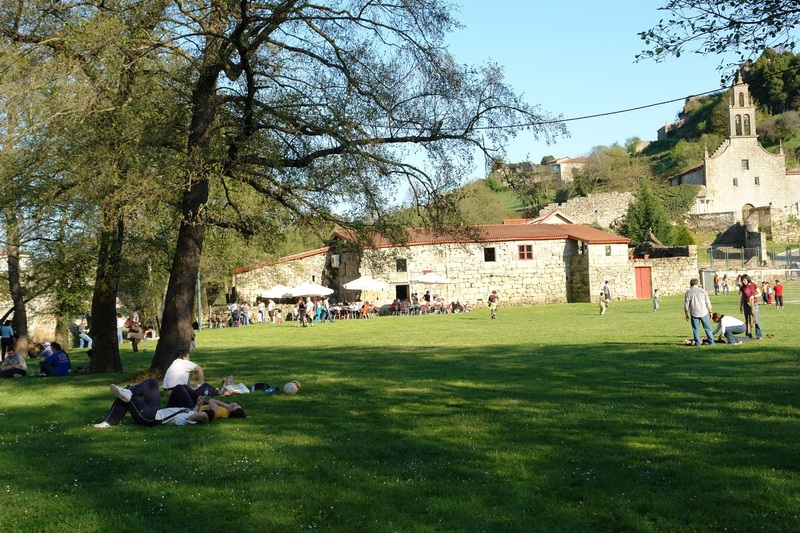 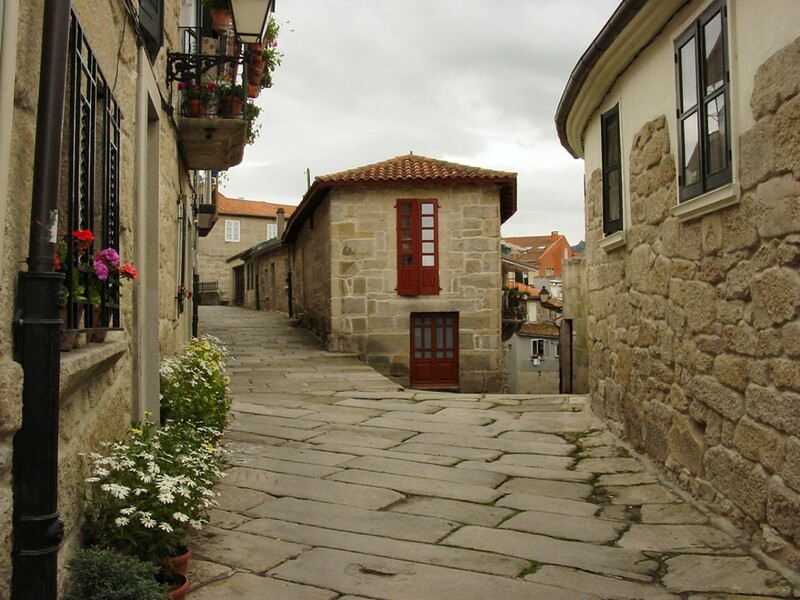 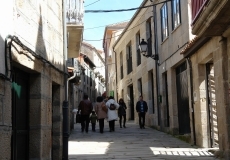 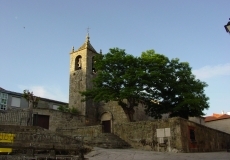 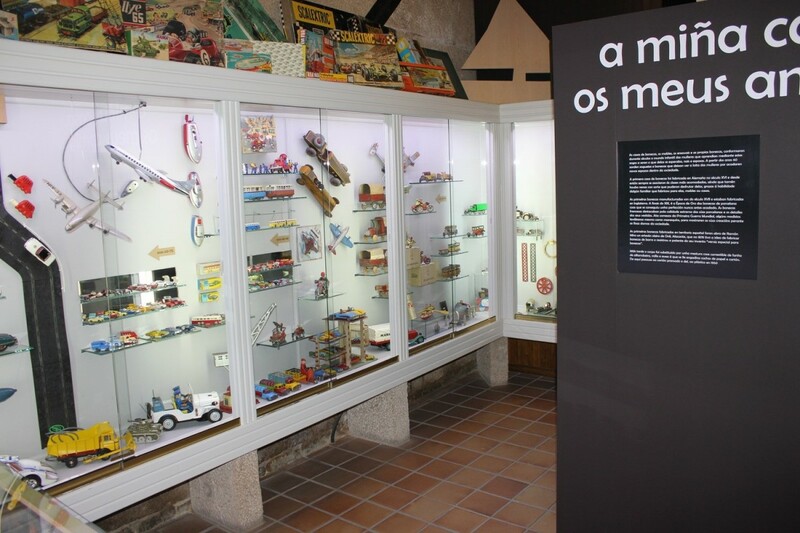 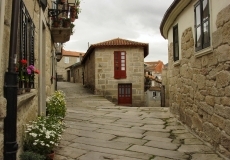 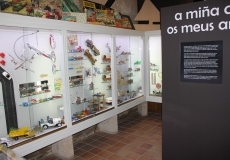 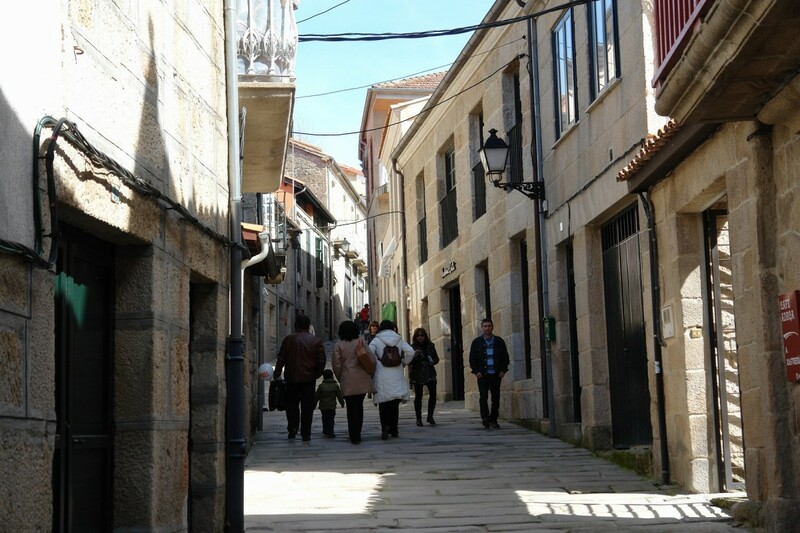 Churches and a monastery, a restored historic area, various museums, the beautiful and safe river Arnoi and a range of outlet shops of the top Galician fashion designers; plenty of things to see and do. 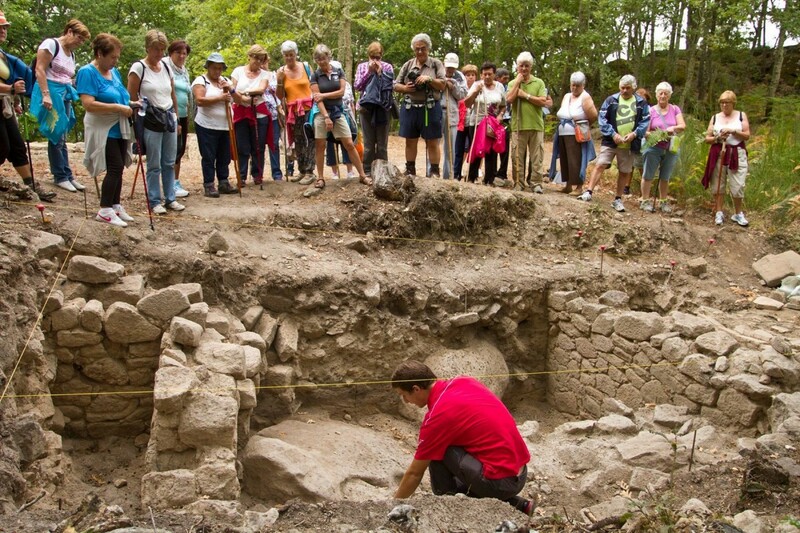 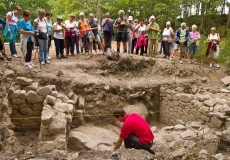 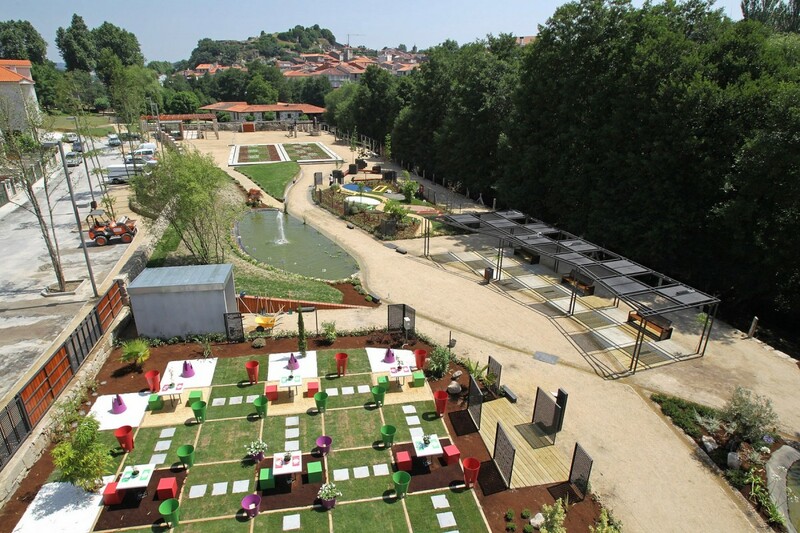 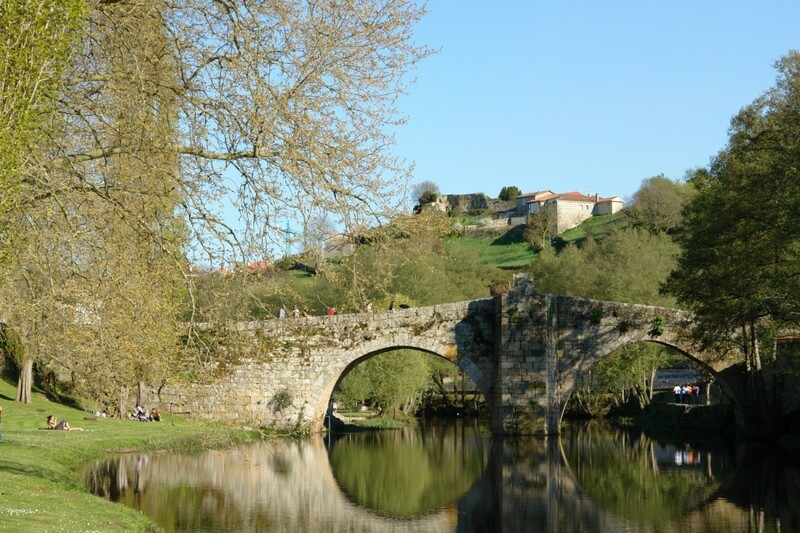 Add in a visit to the International Festival Gardens (open May to November) and a trip to nearby Augas Santas Santa Marina and its archaeological excavations and you can easily spend several days in Allariz. 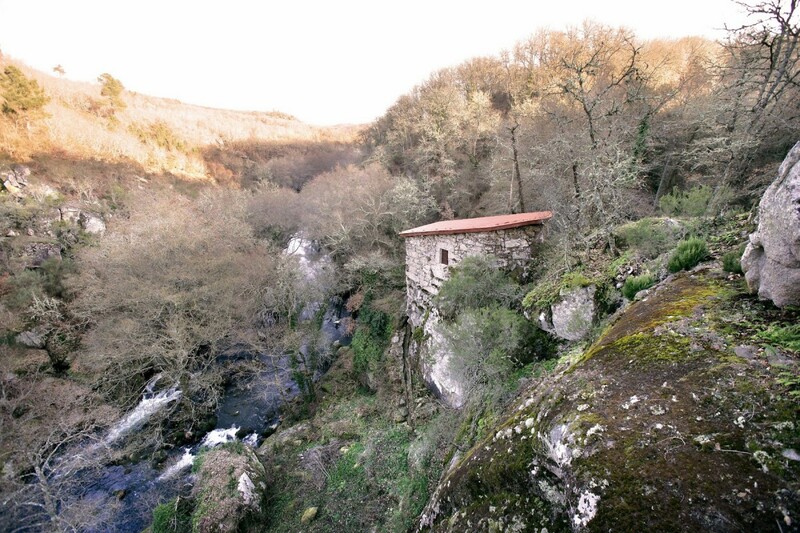 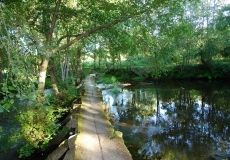 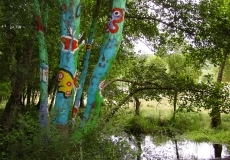 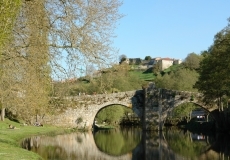 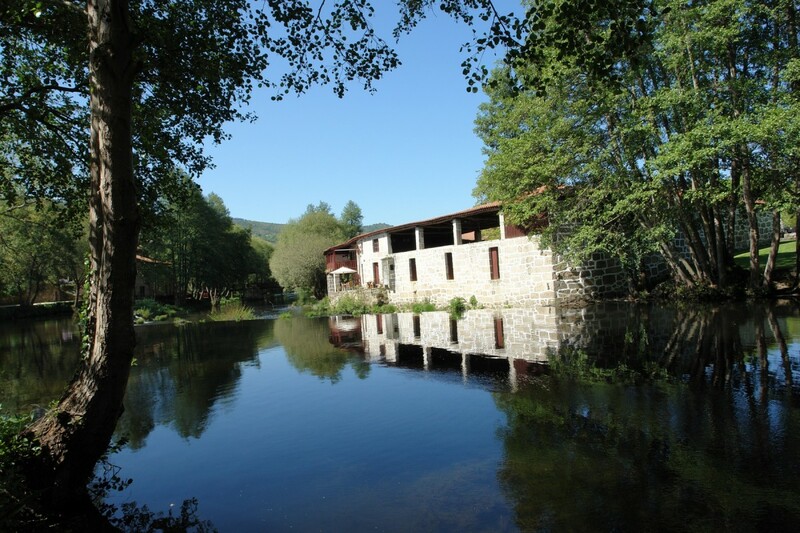 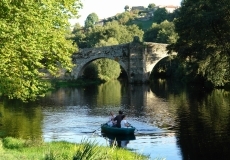 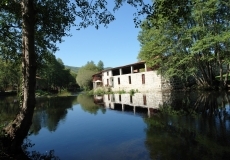 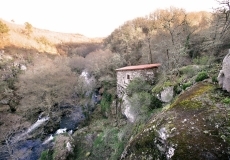 If you want to connect with nature Allariz is your ideal place: a river and parks to rest and relax, hiking trails and paths suitable for walking or biking, and of course 100% authentic places to photograph. 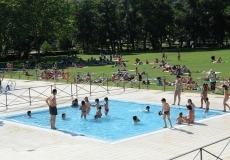 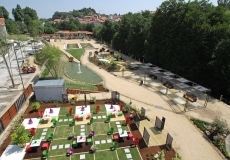 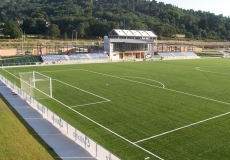 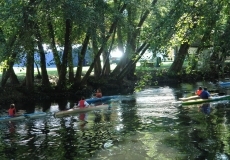 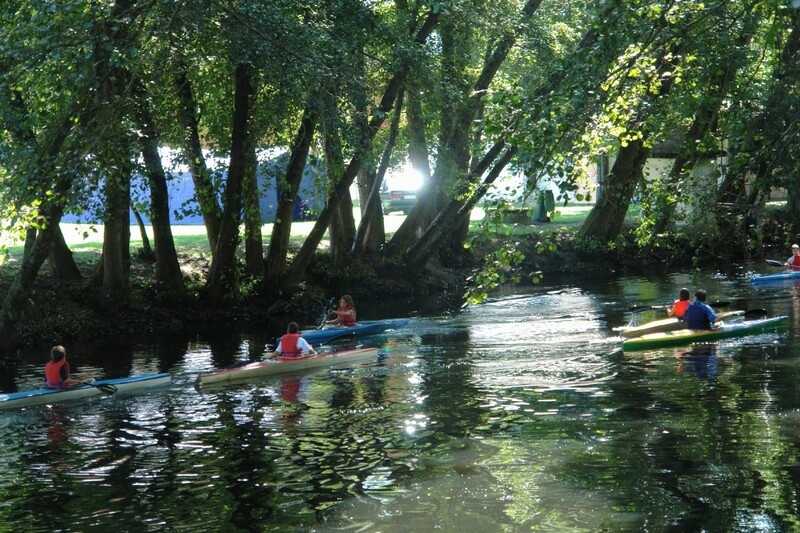 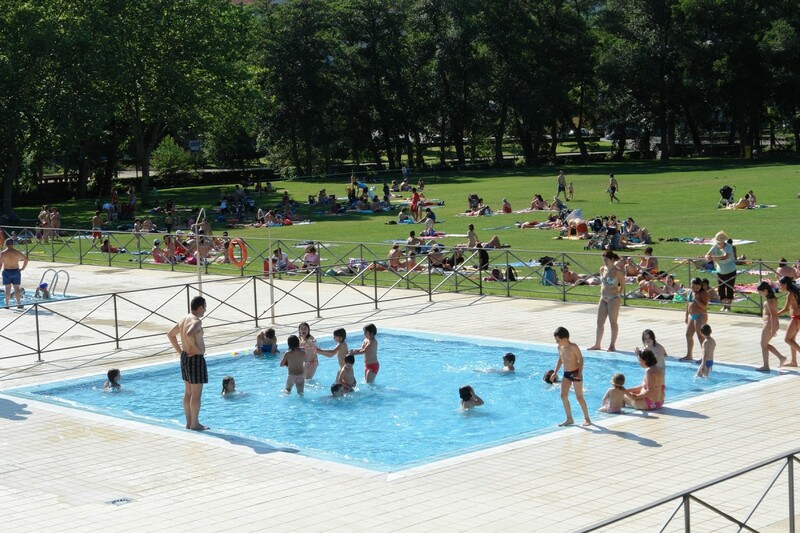 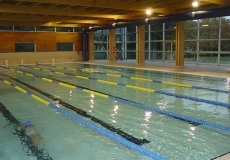 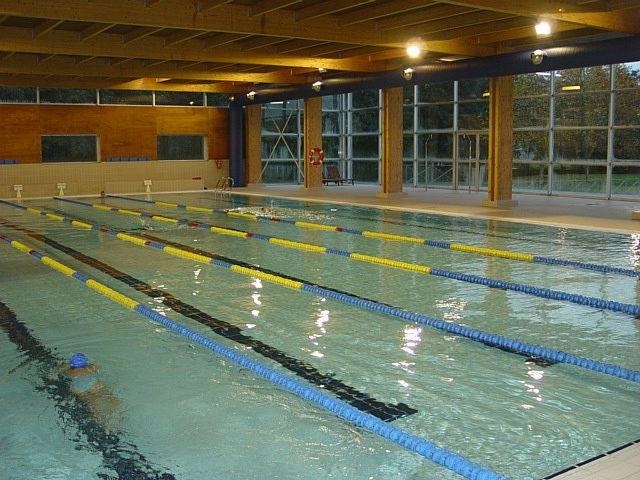 Sports enthusiasts will find Allariz ideal for both outdoor and indoor pursuits: a heated pool with gym, an outdoor swimming pool, a river suitable for canoes and boats and which is safe and clean for swimming, a sports complex with soccer fields and tennis courts and an equestrian centre. 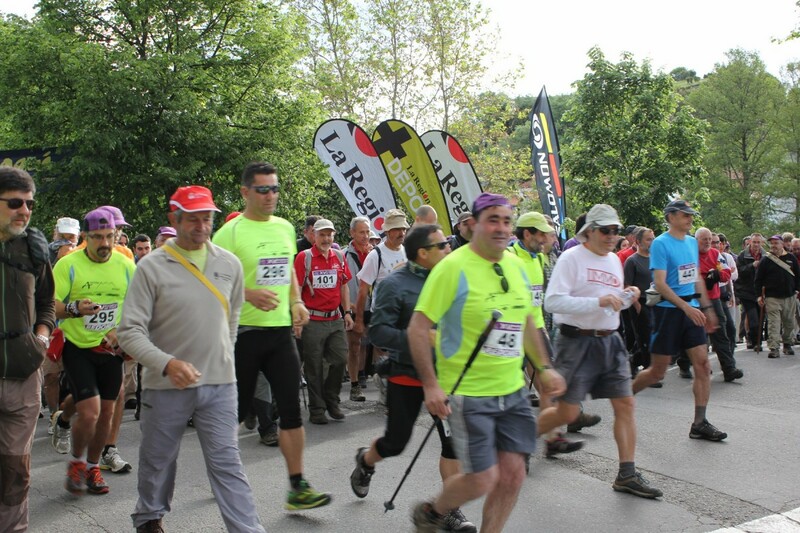 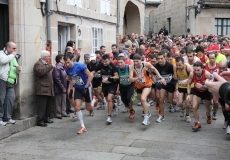 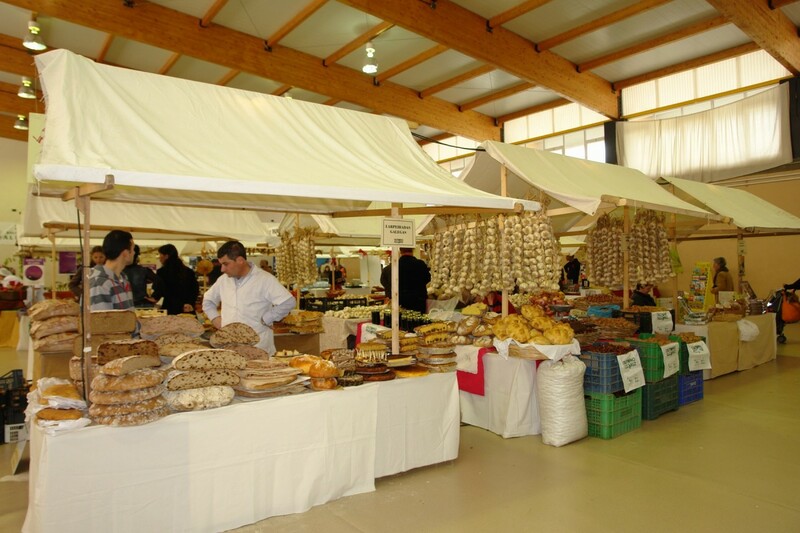 In addition various sports events are held throughout the year – both amateur and a semi-professional level..
Allariz is also a centre for traditional celebrations. 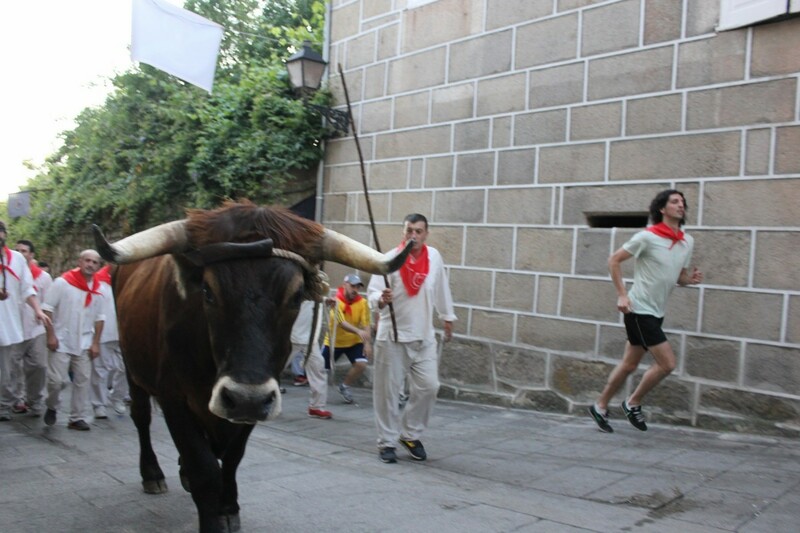 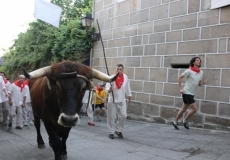 “A Festa do Boi” (bull festival) is the most famours. There are twice monthly country fairs and a host of gastronomic festivals from the Autumn festival in November to the Cakes and Sweet festival and the traditional Empenada or Pie festival in August. Add in music festivals, artisan festivals and it would seem that every weekend there is something happening..